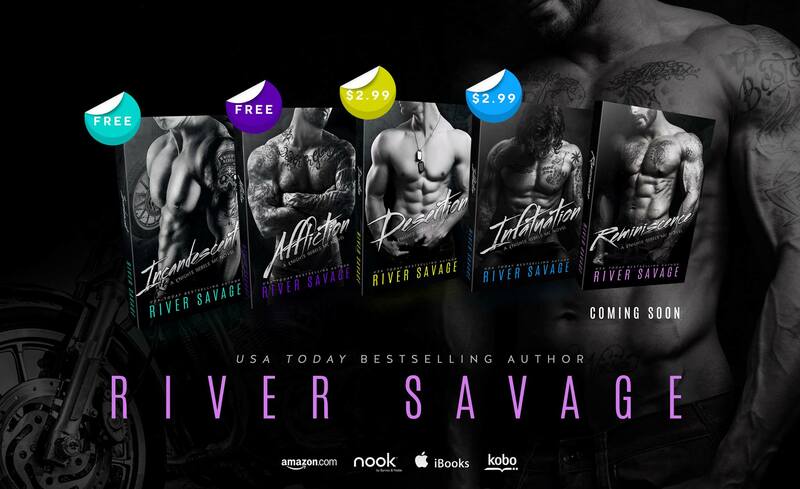 For the very first time ever, THE KNIGHTS REBELS SERIES by RIVER SAVAGE is ON SALE for a very Limited Time! Take advantage now and get caught up before REMINISCENCE (Knights Rebels MC #5) releases! The First TWO Books in the Series are FREE and the last two novels are #ONSALE!